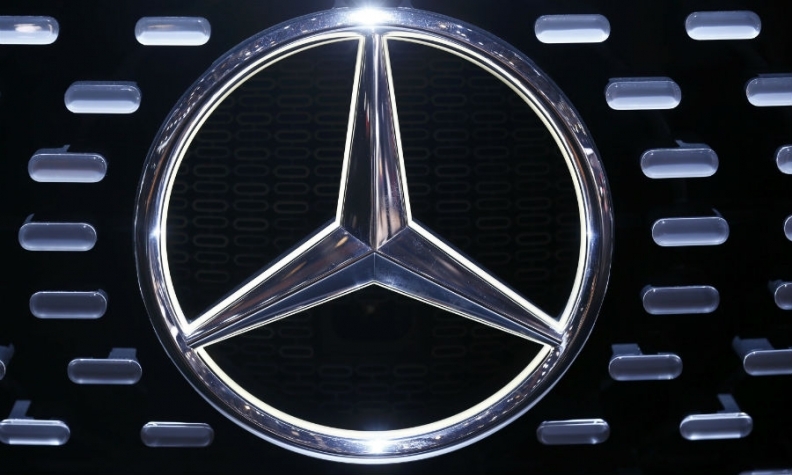 BEIJING -- Mercedes-Benz and its Chinese joint ventures will recall 351,218 vehicles due to potential issues with airbags made by Japan's Takata, China's quality watchdog said. The recall will begin on Oct. 15 and will include domestically built and imported cars produced from 2006 through 2012, with models including the SLK and A class, the General Administration of Quality Supervision, Inspection and Quarantine (AQSIQ) said on Friday. It follows similar recalls by General Motors and Volkswagen last month. Official Chinese estimates showed over 20 million cars in China had airbags made by Takata, which have been linked to at least 16 deaths and 180 injuries globally. The airbags have the potential to deploy with too much force and spray shrapnel. The defect led to the biggest recall in automotive history and eventual bankruptcy of the Japanese maker which had become burdened with tens of billions of dollars worth of liabilities.